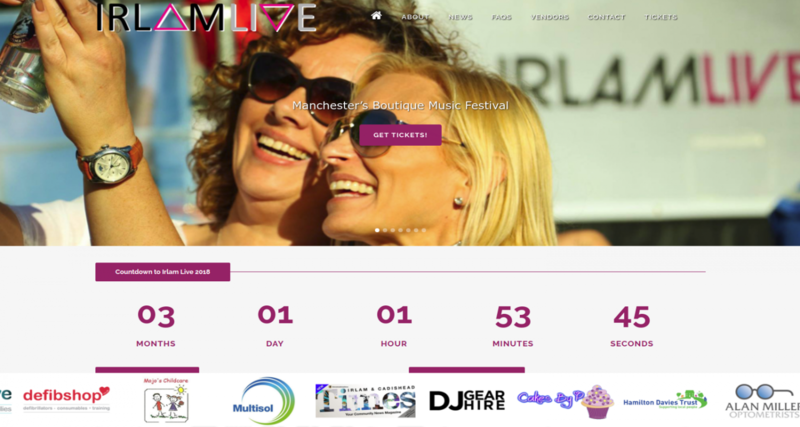 Our client already had a website for this venture but it just wasn’t creating the social buzz that’s so vital for festivals. After a full review we proposed a new site, fully-responsive, very engaging and integrated with all of the event’s social media outlets. 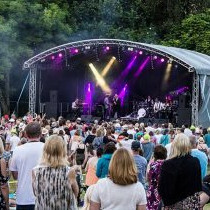 With the product’s target market now easily able to access the latest news and updates about the event via the website, alongside their favourite social media platforms, engagement soared, with the Early Bird tickets selling out in record time. Every business is different; there is no one-size-fits-all when it comes to web design, which is why we always take time to understand your needs and tailor a solution that really works for your business. 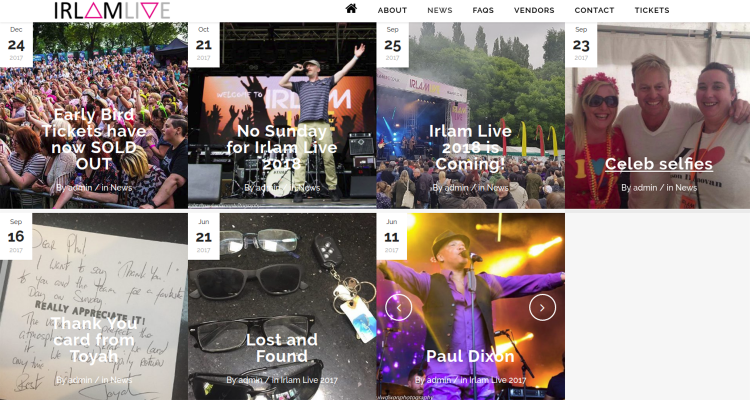 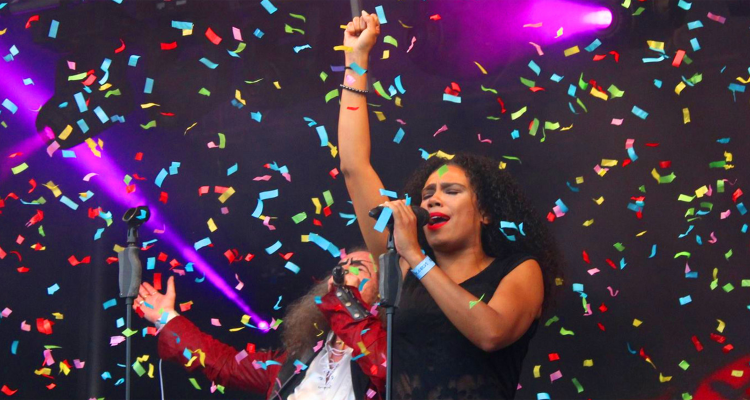 Irlam Live hit the retro festival scene with a bang in 2016 and with the help of a great-looking website from Tindish, incorporating ticket sales and great social sharing, 2018 is going to be bigger than ever! 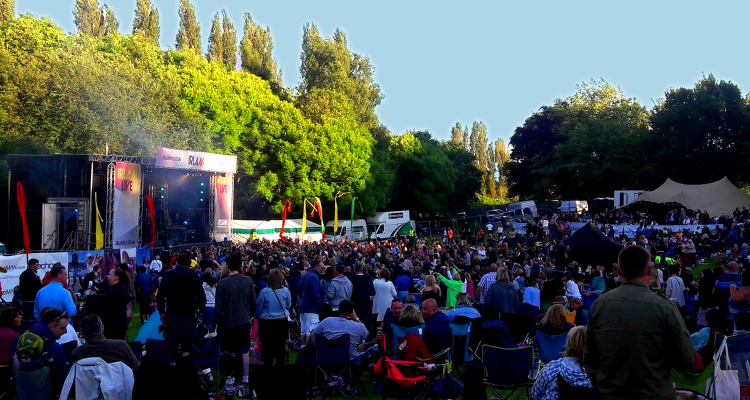 Having a quick, simple, easy-to-use interface for selling tickets made all the difference with this site!